CANADIAN–BASED EXPERIENCE PROVIDERS – YOU've coMe to the right place! The Adventure Junky App to keen to increase consumer demand for Canada as a preferred travel destination - and help your business secure high-quality, new customer leads. 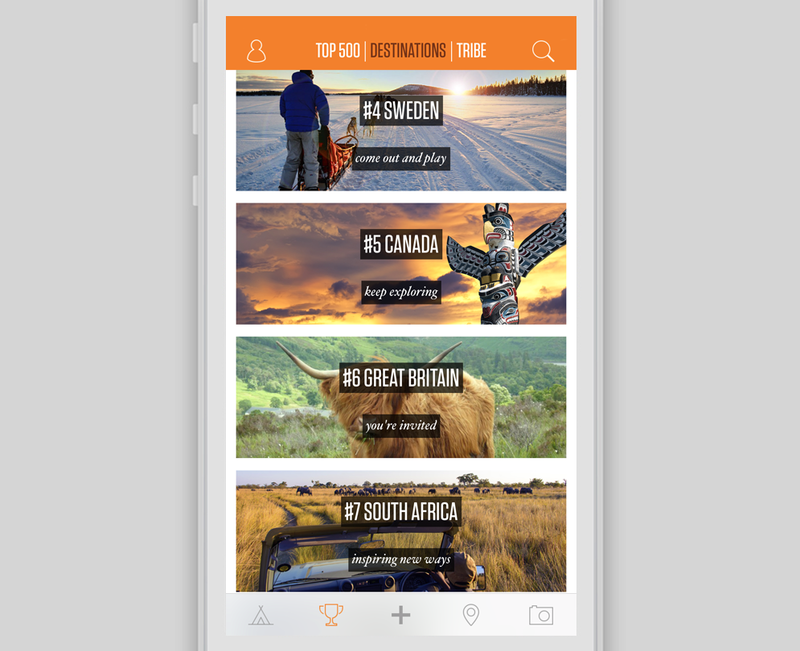 The Adventure Junky App has turned global travel into a game. For each adventure, you complete you earn points and move up the Leaderboard. You can play against your friends for bragging rights, or play against the world, for the title of the ‘Earth’s Number 1 Adventure Junky’. 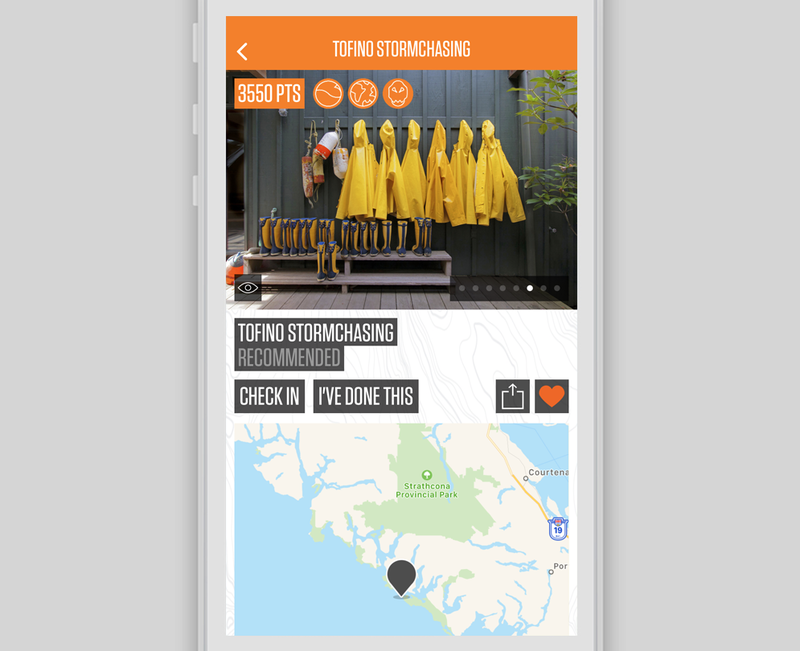 The Adventure Junky App is an innovative, new tool for Canadian travel marketers. Adventure Junky uses gamification to incentivise its growing, global community of adventure travelers to achieve their travel goals - the same way FitBit does for fitness, and Strava does for cycling. Canadian-based experience providers can access this highly-engaged audience with an Adventure Junky Partnership Package. It’s called the Dream Feed because it’s a feed of all the new, inspirational adventures that are listed on the Adventure Junky App. As a Partner your adventure/s will receive high rotation on the Dream Feed, ensuring they are consistently in front of our community. This is a showcase of the experience you provide or tour you operate. It provides all the top-level information to get our community excited enough to add it to their Bucket list and reach out to you for more information or to make a booking. One of the first and unique things you will notice on your Adventure Listing is the Game Points Score and associated patches. The Game Points Score is what a user receives when they complete your adventure. It helps them progress in the game, move up the Leaderboard and become eligible for rewards. The Game Points score is calculated using our patent-pending algorithm and looks at the characteristics of an adventure in detail. Integral to your Adventure Listing/s is the image gallery. Even a quick look at the Adventure Junky App will tell you that we set a high standard on imagery. We’ll work with you in our very simple onboarding process to ensure your Adventures look incredible. 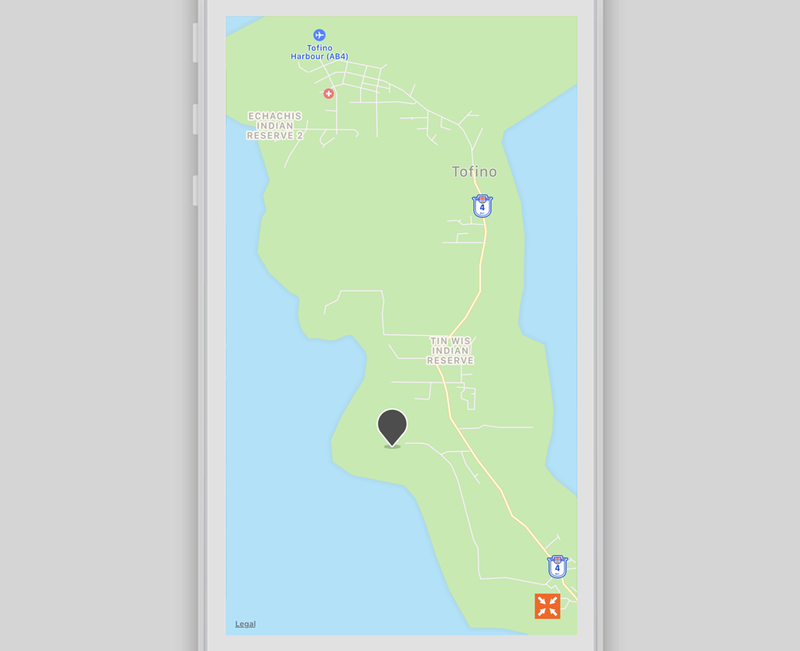 Mapping plays a vital role in travel and adventure and is a prominent tool on the Adventure Junky App, to help users find their dream adventure - yours. As users continue to scroll they are alerted to who has brought them this Adventure. It may be the Experience Provider, a Destination Marketer, Tour Operator or individual user - in the case of self-guided adventures. In a nutshell it’s a Branding opportunity and links through to the webpage of your choice. The Brand panel can be used to link to the webpage of your choice. But this is not the only lead generation opportunity… there’s plenty more to come. Each Adventure Listing has an opportunity to describe the experience in as long or short detail as you desire. Importantly it’s an opportunity to provide as many links as you wish to your website, a booking page, your social media pages… whatever is your preference for lead generation. Adventure Junky has been designed to create high-quality customer leads for experience providers and destination marketers. We facilitate this by allowing you to link directly from the App to your website, or webpages of your choice. Adventure Listings are not the only means to drive awareness for your experiences or destination. We welcome and encourage Partners to share their high-quality video content with us - which we can display to our community on the app Dream Feed. For those who know where they want to go, or to look at specific destinations we have a functional search and keyword search facility. One of the most important aspects of the Adventure Junky App for the experience provider and Destination marketer is the Destination Leaderboard. The Destination Leaderboard tracks the most favoured destinations by the Adventure Junky community. Of course it pays to have more of your destinations adventures on the App - in fact it’s the best way to move to the top spot on the Leaderboard. The Destination Leaderboard is generally reserved for national destinations, however we gladly make exception for exceptional provincial destinations - such as British Columbia or Tierra del Fuego. 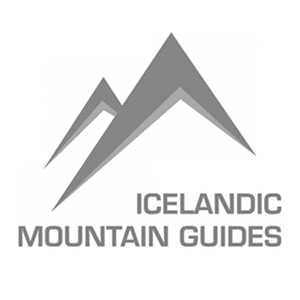 Users can also search directly from over 90 different categories of adventure to find yours. You can also search by theme, or what we call ‘Patches’. We call them Patches because they are a lot Scout Patches - you earn them for certain fields of achievement. For example is water-based adventures are for you - you would search for the ‘Nemo’ Patch. If history is your passion, then you would seek out the ‘Raider’ Patch, and so on. It’s not just those individuals that are in the top 20 on the Adventure Junky Leaderboard that wield influence. It’s true, our community looks to the leaders to see what they are doing and where they are travelling - but everyone has the power of influence on the Adventure Junky App. Once the onboarding of your adventures is complete, we’d like to talk to you about a staff/guide engagement program - because the more individuals that complete and bucket list your experience, the more the broader community will have awareness of it.